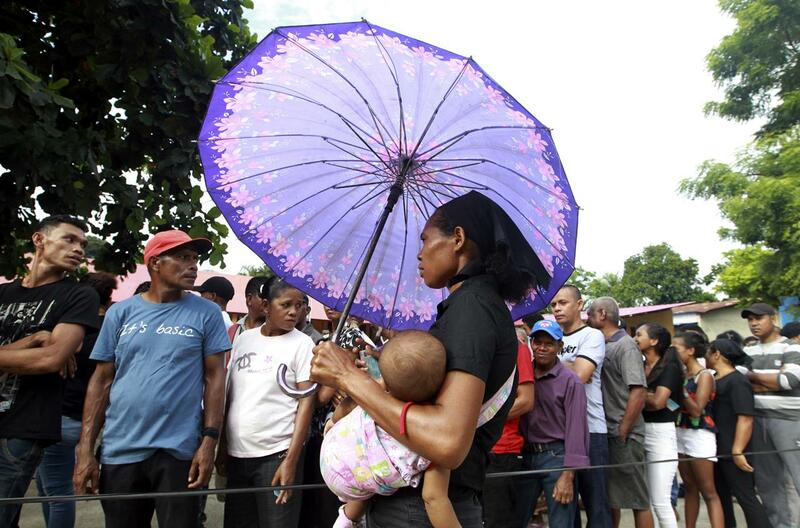 East Timor voted for a new president Monday in an election that will test Asia's newest and poorest nation. Francisco "Lu Olo" Guterres, a former guerrilla leader from the leftist Fretilin party, was up against seven other candidates. He and the Democratic Party's Antonio da Conceicao, the minister of education and social affairs, were the front-runners. While East Timor's president has a mostly ceremonial role, the prime minister heads the government. Guterres, 62, lost to current President Taur Matan Ruak in the 2012 presidential election. But in Monday's election, he had strong support from former Prime Minister Xanana Gusmao, a resistance leader who remains influential in politics. 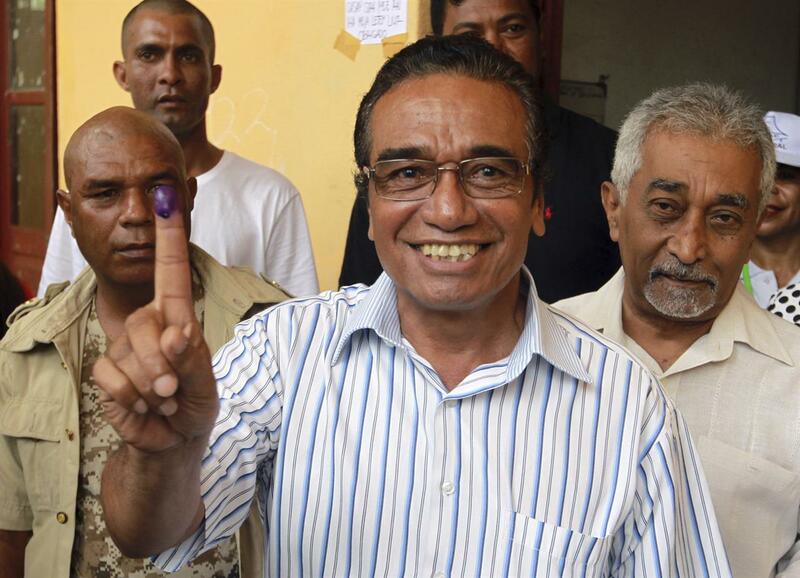 "I am confident that I will win in this election in one round," he told reporters in the capital, Dili, after casting his vote. "But I'll accept whatever the result." Ruak was not up for re-election and is expected to make a run for prime minister in July's parliamentary elections. "We have voted based on our own choice," Ruak said. "I am grateful to all people for a peaceful election. This will result in greatness for our people and the nation." East Timor voted overwhelmingly in 1999 to end 24 years of brutal Indonesian occupation that left more than 170,000 people dead. Its transition to democracy has been rocky, with its leaders battling massive poverty, unemployment and corruption as the nation continues to recover from the bloody break for independence more than a decade ago. More than 740,000 of the country's 1.1 million people were expected to vote Monday. While an early quick count will give a reliable indication of the election outcome within hours of the polls closing at 3 p.m., official results are not expected until Wednesday. Fretilin Party leader Francisco "Lu-Olo" Guterres, center, shows his inked finger after giving his vote during the presidential election at a polling station in Dili, East Timor, Monday, March 20, 2017. East Timorese went to vote Monday in the first presidential election since the U.N. officially ended the peacekeeping mission in the country in 2012. 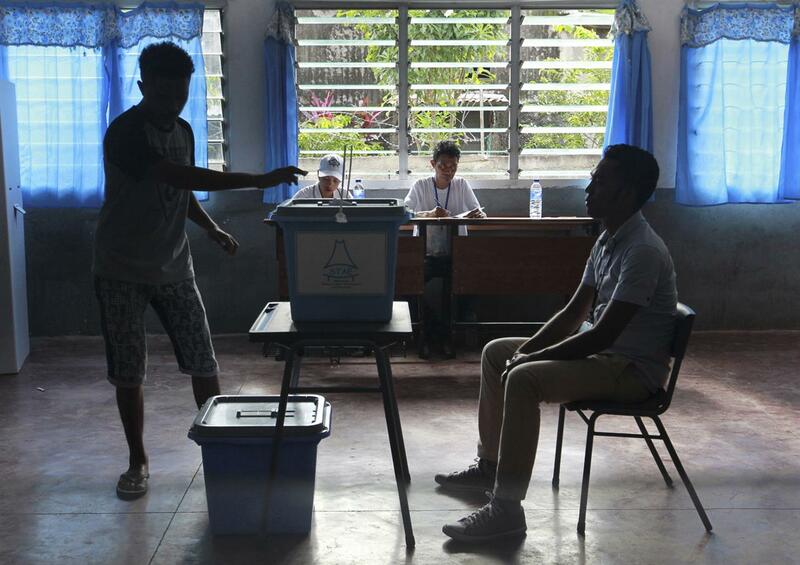 A man casts his ballot as an electoral worker, left, looks on during the presidential election at a polling station in Dili, East Timor, Monday, March 20, 2017. 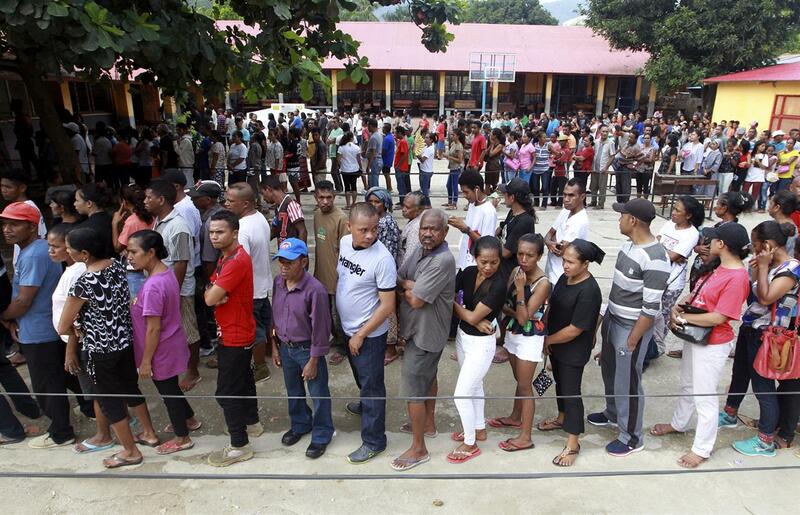 East Timorese went to vote Monday in the first presidential election since the U.N. officially ended the peacekeeping mission in the country in 2012.